RTPL is a well-known Fiber Optical Cables Exporter in India. Besides, counted amid the leading Single & Multimode Armored Fiber Optical Cables Manufacturers, it also offers Patch Optical Fiber Cables in India. Buyers can purchase Single Mode Optical Fiber Cable and Multimode Optical Fiber Cable in different standardized as well as customized specifications from the company. 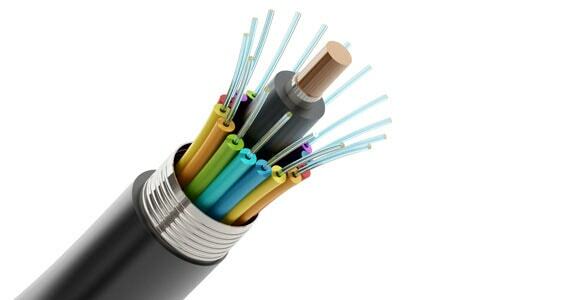 The range of Fiber Optical Cables in addition to other Cables that the company brings forth is affordable. Buyers can purchase Fiber Optical Cables in bulk from Relemac Technologies. • Duct (unarmoured), Armoured ( Direct Buried) & Self Supporting Aerial construction. • Special construction for specialised applications viz steel wire armoured, FRP stranded (rodent resistent, pultrusion equivalent). • Uni-tube & Multi-tube Construction. • Low Halogen Sheath Cables.